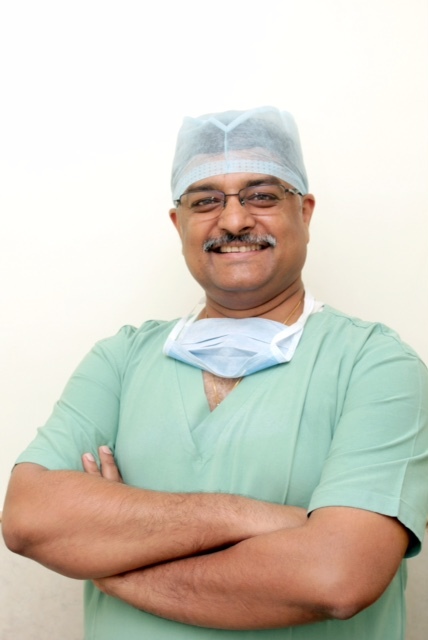 Dr. Saurabh Goyal is a leading name in the field of joint replacement surgery. Always a topper in his class he was bestowed with best student award in M.B.B.S. batch of 1993 from RNT medical college, Udaipur. After completing his masters in orthopedics from SMS medical college Jaipur, he shifted to Ahmedabad & has earned a good name in his field. In the last 18 years of his practice he has performed more than 14000 Joint Replacement Surgeries with patients from all across the globe. We have exclusive joint replacement theatres which are best in the class. Facilities include Class 100 laminar air flow operation theatres with body exhaust suites & dedicated team to perform surgeries. This ensures practically zero infection & best results.